If you are new and checking us out here are a few common things we’ve learned people like to know before they visit a church. All you have to do from here is come as you are and find out for yourself! Grace Fellowship is a Church For All Nations! We believe church is a place where people should feel they belong- no matter their background. We have over 50 different first generation nations represented in our congregation. Our vision is to make much of Jesus by making disciples of all Nations. We live that out by seeking to be as clear as possible in our teaching and meeting people where they are. Welcoming environment with plenty of smiling faces. You will experience Christ Centered, passionate worship music as well as dynamic expository Bible centered preaching by Pastor Jeff Robinson. We have fun environments for all ages with Grace Kids and Grace Students. If you are visiting for the first time, we will not embarrass you. We know that many want to check out the church and be anonymous and that is fine with us. Come in and enjoy the service and see if this is a place you would love to connect to. If you are comfortable meeting someone - we will give you an opportunity to fill out what we call a “connect card”. After service you can take it to the “Next Steps Center”, in the Lobby and we will give you a free gift just for stopping by! Come comfortable. You will see people dressed up in suits and you will see people in a T-shirt, shorts and flip-flops. At Grace we care about you. It is not about what you look like or what you wear. There is free open parking on campus. We will also have a parking team available to help you find a parking spot. We are located West of the turnpike on Okeechobee Blvd across from Andros Isle. At least 15 minutes before the service so you have time to park your car, check-in your kids to the kids program, and find your seat. We have great, fun, and engaging opportunities for your children. 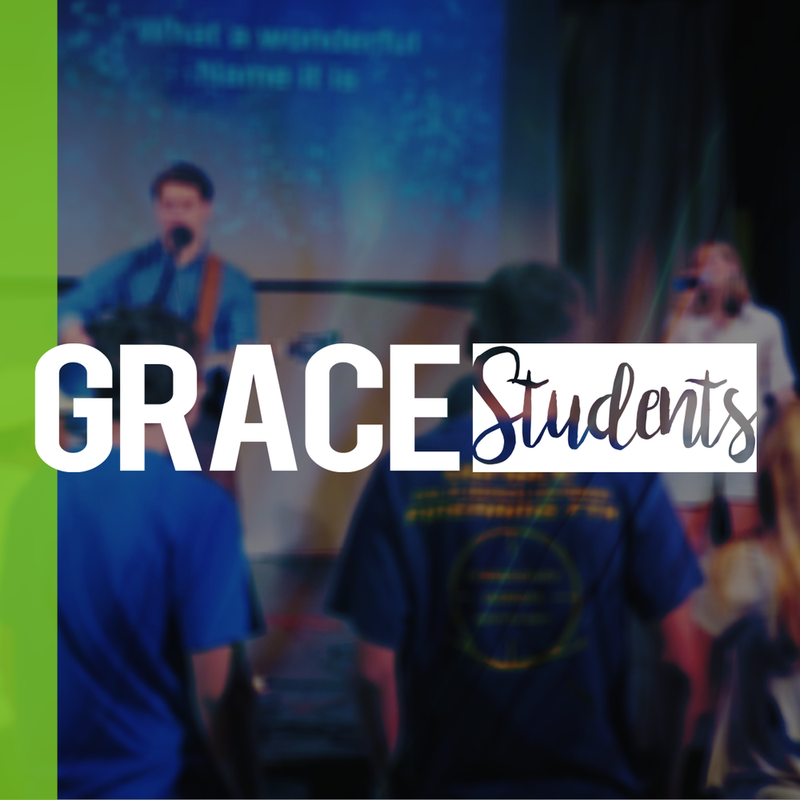 We have Grace Kids from Birth to 5th grade and Grace Students from 6th-12th grade.